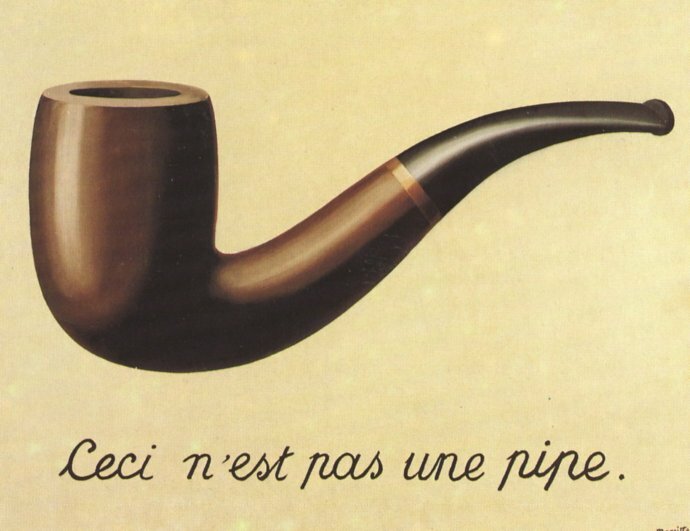 Magritte’s best known work by far is of course his drawing of a pipe with the text Ceci n’est pas une pipe. He made several versions over the years, but the work originated in 1928 or 1929. The title Magritte gave to this painting is La trahison des images — the treachery of images. 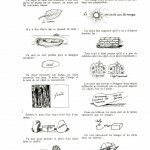 Magritte’s article offers 18 panels dealing with different aspects of the relation between words, images, and reality. As a succinct overview, it is extremely effective. 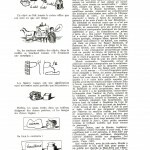 I have used it in my own work to clarify the distinction between depiction and description. 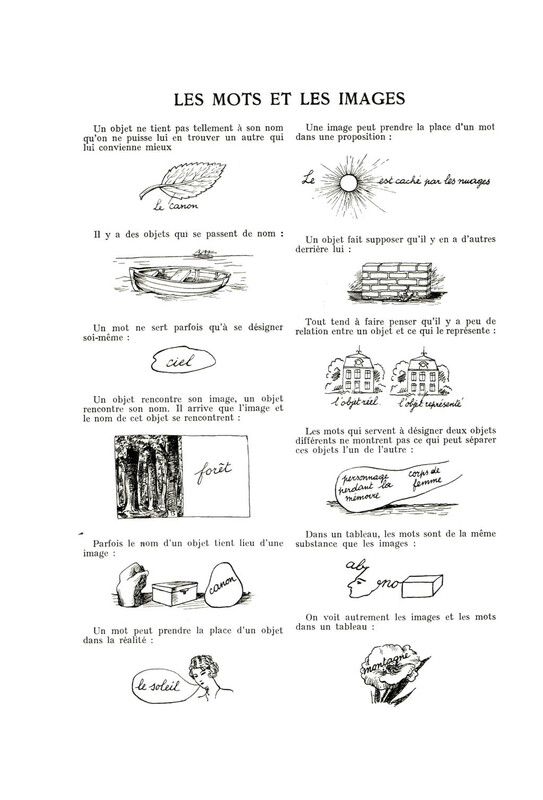 While Magritte’s 18 sketches have been reproduced in several places (e.g. 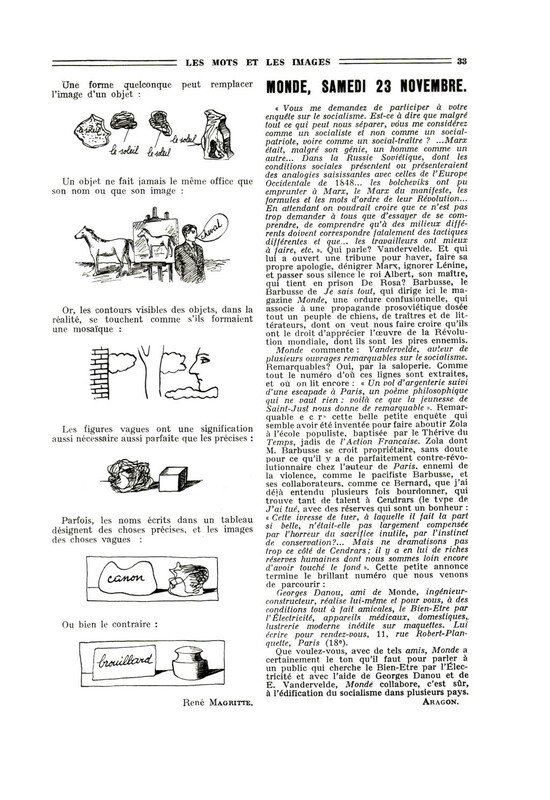 French version, English version), the original is somewhat hard to find on the interwebs. Which is why I’m sharing it here. Use the JPG versions below, or download the PDF here. Enjoy!